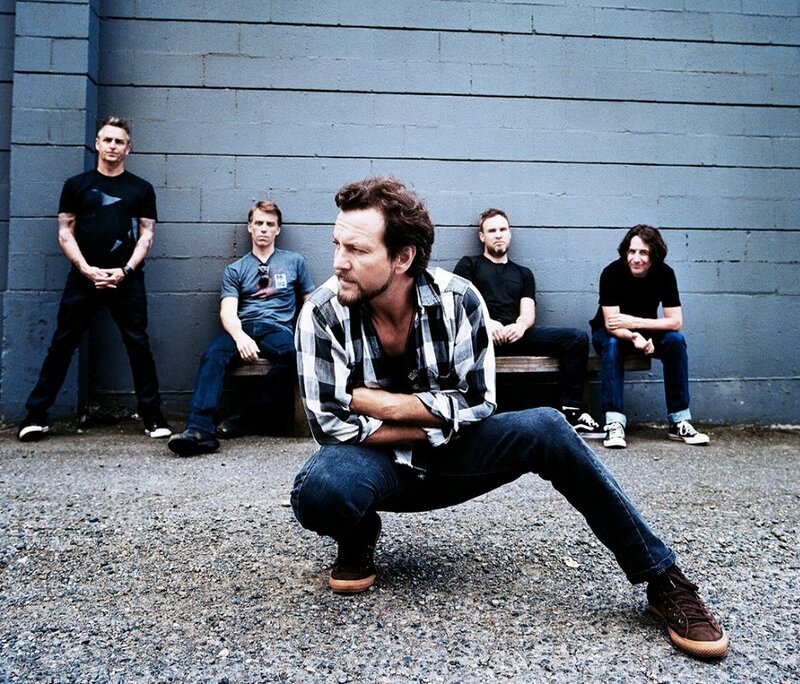 Pearl Jam, Journey and the Electric Light Orchestra lead the nominees for induction into the 2017 Rock And Roll Hall Of Fame. The Cleveland-based institution revealed the full list of 19 artists on Tuesday, which also includes The Cars, Jane’s Addiction and Yes, among others. 2017 marks the first year of eligibility for Pearl Jam and Tupac Shakur, and first nominations for Bad Brains, Depeche Mode, Electric Light Orchestra, Jane’s Addiction, Joan Baez, Journey and Steppenwolf; Yes snagged their third listing, the J. Geils Band and Kraftwerk picked up a fourth ballot mention, Joe Tex a fifth, and Chic a record-setting 11th appearance. For the fifth year in a row, fans can have a say in the process: from now to December 6, fans can cast votes for their favorites. The top five artists selected by the public will comprise a “fan’s ballot” that will be tallied along with the other votes to choose the 2017 inductees. The 2017 Rock And Roll Hall Of Fame inductees will be announced in December; the ceremony will take place in New York in April with more details to be announced.